OBJECTION! 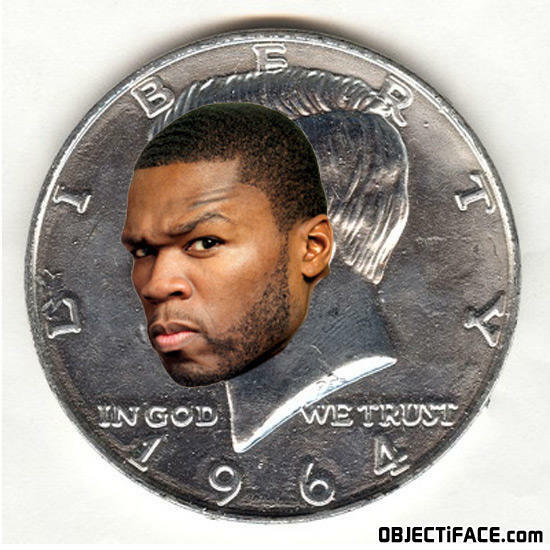 This is 25 cents while Curtis James Jackson III's stage name is 50 Cent! Why are girls large and round? Because they are raised by wild packs of oompa loompas.